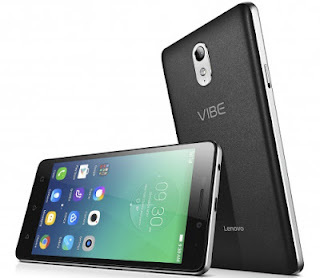 Nowadays Lenovo is the so popular in India and it is a Chines band. 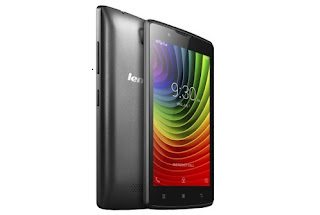 Lenovo makes some electronic materials like laptop,mobile,mouse etc. 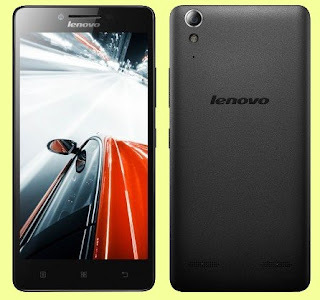 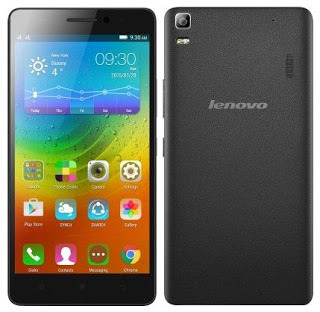 Give here some 4G LTE Lenovo mobile phones under Rs.10,000. 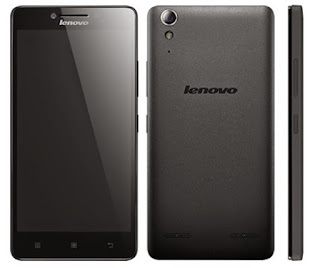 Display 4.5 inch capacitive touchscreen.